Since 2010, l'Amour Fou offers you high quality and exquisite burgers 100 % homemade ! At l'Amour Fou, from the beginning, everything’s been homemade. From the bread, to the meat, to the fries. Everything’s fresh, without fuss or tricks. Prepared every morning by our kitchen staff, our burgers really taste like homemade! 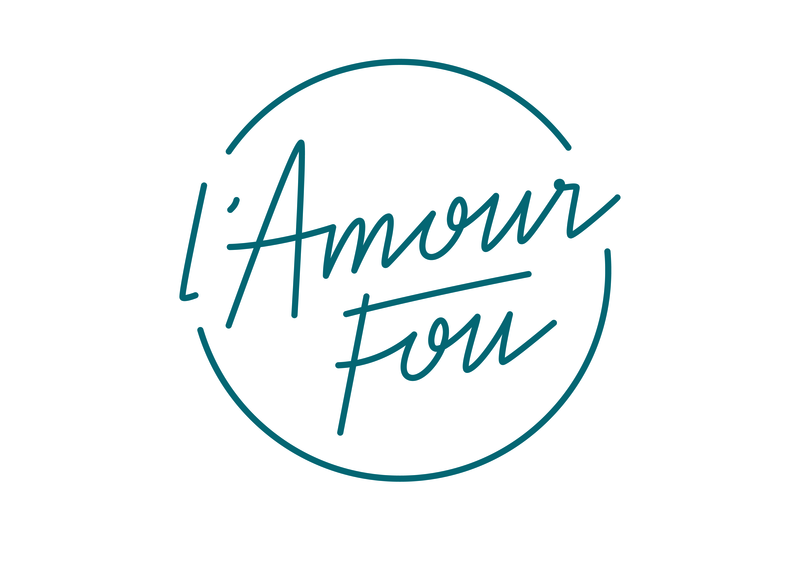 L’amour Fou loves cocktails and treating oneself to something special : 6 euros on the cocktail of the week + the mojito - from 6pm to 8pm from Monday till Thursday. At l’Amour Fou, each burger is truly homemade and absolutely honest!